A fan project and driven by a passion for classic point and click adventure games and more importantly the Mass Effect series; The Adventures of Commander Shepard is a fan-fiction “demake” and love letter to both. 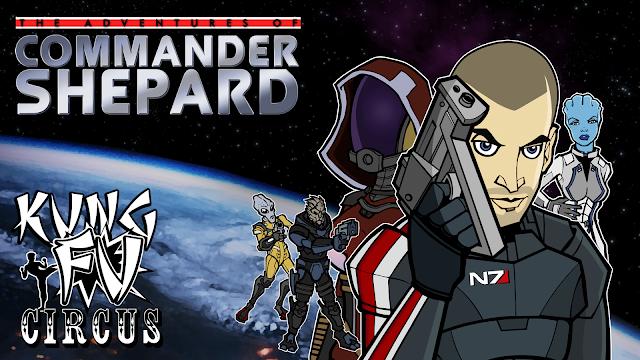 Driven by our intense love for Mass Effect and our inability to let it go after Mass Effect 3, this project first began as a animated satire but soon grew into a full point and click adventure game. 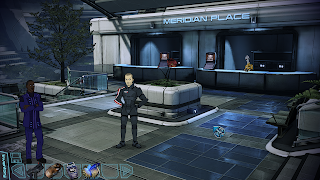 There is so much about Mass Effect that lends itself perfectly to the classic point and click genre, and we felt that trying to bring in some of the old LucasArts humour while poking fun at some of the tropes of the modern RPG was something that really helped blend the two together in a fun way that made our little fan-fiction “demake” the perfect homage to both. We hope you enjoy playing through this passion project as much as we enjoyed creating it. since noone yet said anything, i will look into this, seems like a fun little gem.